The singer-songwriter appeared on the Billboard Country charts for the first time in his tenured musical career, with new single “In the Blood” featuring Sheryl Crow. 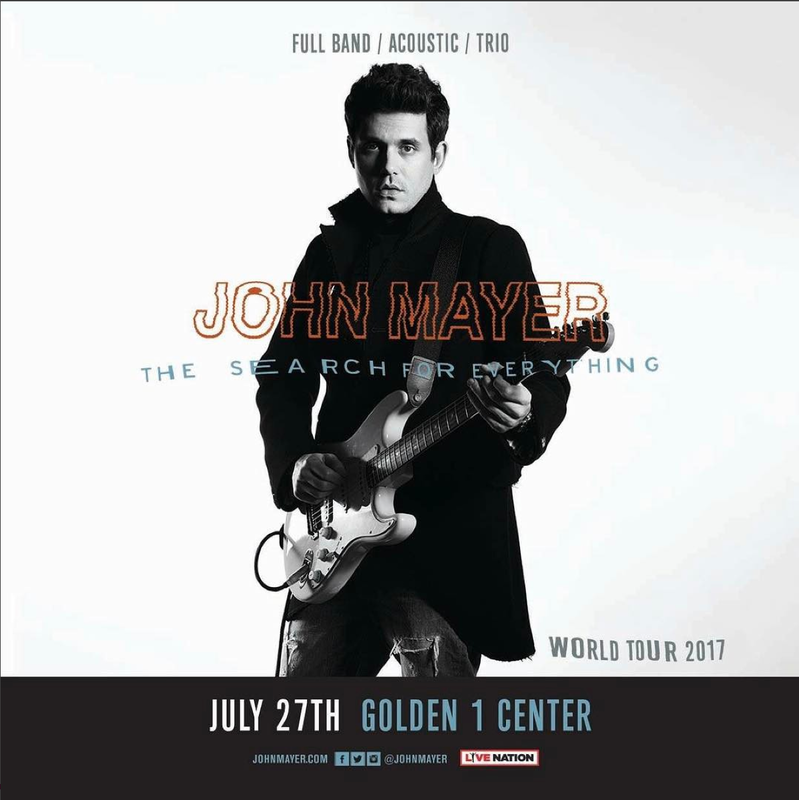 “In the Blood” is featured on Mayer’s new album The Search For Everything, which also happens to lead Billboard's Americana/Folk Albums chart for the second week in a row. In an interview with Billboard, Bobby Bones (host of The Bobby Bones Show, stemming from an iHeartMedia owned country radio station) talks highly of the singer’s unexpected presence in the country-realm. "I've been watching record labels trying to shoehorn artists from outside the genre into our world for years," Bones said. "This time, for once, we're actively inviting the artist in. It's happening organically. So far the response has been so positive that it's almost abnormally good. I haven't gotten any negatives."